My son playing with bubbles. 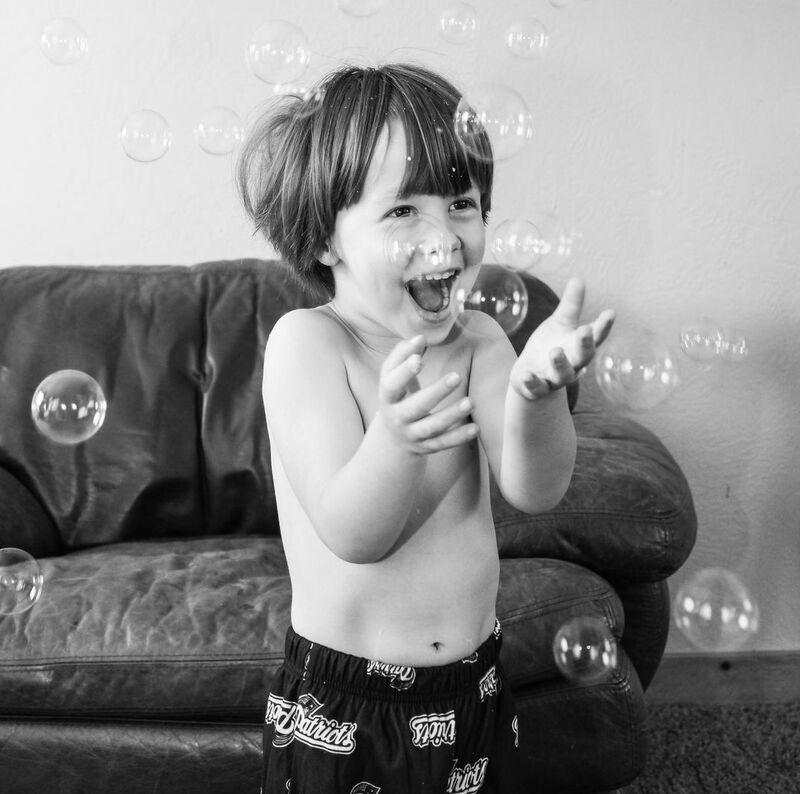 This is a photograph of my son playing with bubbles. I was trying to get a photo of him doing one of his favorite things. Date Uploaded: Aug. 18, 2017, 1:34 p.m.